This bundle features the latest AMD Ryzen R7 1800X Processor. The R7 1800X is a 8 Core 16 thread CPU which runs at 3.6GHz for great performance in all games and applications. 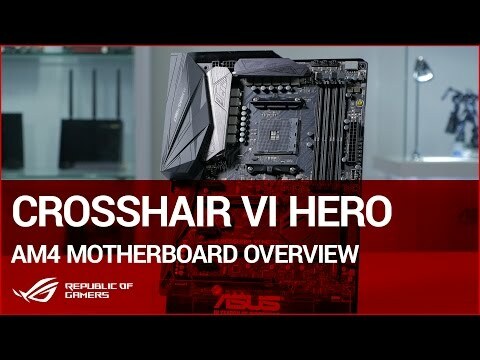 It is kept cool by a Corsair Hydro H100i cooler and installed in an ASUS X370-Pro motherboard and accompanied by 16GB of 2666MHz Corsair Vengeance LPX DDR4. Personalise your bundle with a fully programmable RGB lighting system. This bundle includes an ASUS gaming motherboard which includes RGB lighting controlled by the AURA software, giving you a choice of twelve lighting themes and millions of colour combinations. Anyone can build a PC, so what really makes the benefit of a 3XS bundle? For starters, our team has been designing and building PCs for more than 20 years, so we have a huge amount of experience in building highly reliable systems that deliver the most performance for your budget. These are the benefits you receive when buying a professionally built 3XS system versus building a system yourself. Building a bundle only takes a few minutes, but making sure that everything is configured properly and that the overclock is stable takes up a huge amount of time. By ordering a 3XS system our engineers take this painful process away, as all our systems undergo a strenuous Quality Control procedure which includes installing the latest motherboard BIOS and the aforementioned 24 hour burn test. Unfortunately PC components do occasionally fail, and when this happens if you’ve overclocked the CPU yourself you’re on your own. However, with a professionally built Scan 3XS overclocked bundle you’re no longer alone. Your bundle is covered by a 2 year return to base warranty and our technical support team is available 7 days a week, from 9am to 10pm Mon - Fri, 10am to 6pm on Saturdays and 10am to 4pm on Sundays. Click here for more info on how to get technical support for your 3XS system. CPU launches were fast and frantic in 2017, with both AMD and Intel refreshing their desktop stables with enticing, new products. 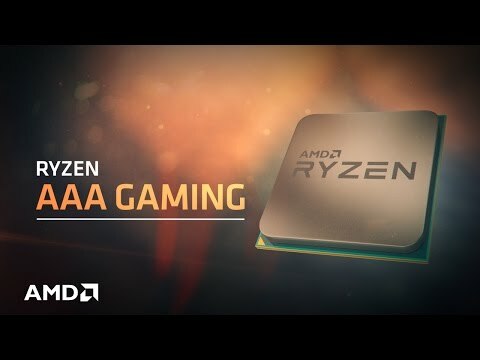 AMD, in particular, can be credited with restoring competition to this space with the introduction of Ryzen processors based on the cutting-edge 14nm Zen architecture. If you subscribe to the belief that competition in the marketplace is good for consumers, you should have March 2nd 2017 circled in your diary. 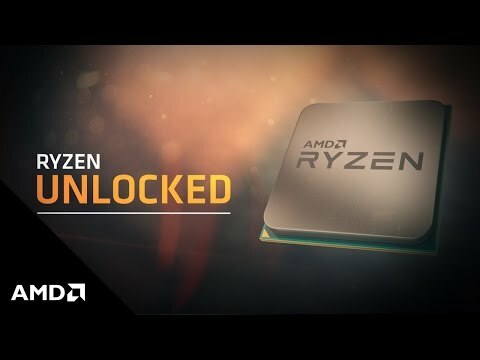 This is the day that AMD finally unleashes its eagerly anticipated range of Ryzen CPUs.